It is the top management's responsibility to do their best to ensure the information security within the organization. Kralanx YouForm is a complete and powerful forms management system that allows organizations to effectively take control of their PDF/HTML forms. 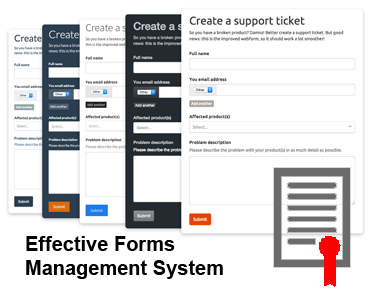 YouForm is a convenient approach to take control of your organizations' form requirements in a way no other system can provide. Kralanx YouForm will save your organization time, money and efforts. I AGREE the information, provided by me via this form, to be used for feedback. 16 B Naroden Geroy str. 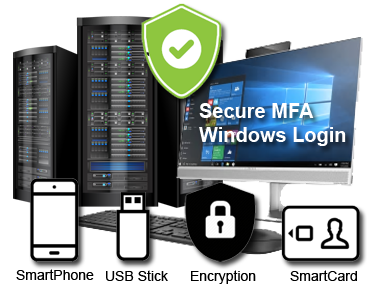 © 2007 - 2019 IP SECURITY SOLUTIONS LTD.